When I came to Cleveland more than 35 years ago, I was welcomed by a field mouse in my synagogue study. We named him Shimon the Shul Mouse. 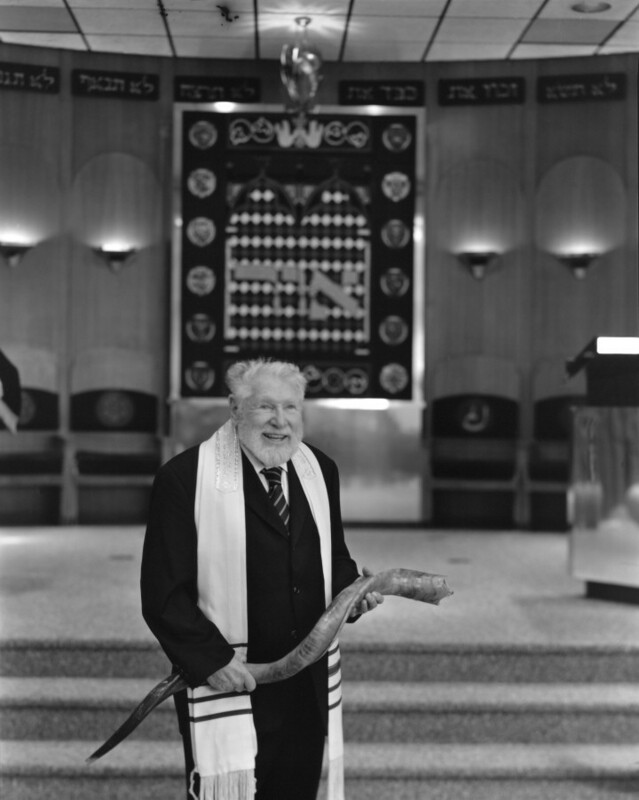 Shimon has since taken up residence in my shofar and has been helping me prepare my sermons and stories. 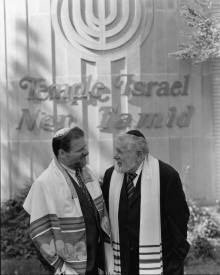 nation's few father-son rabbi teams.